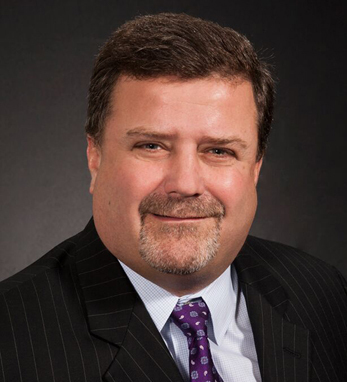 T. Kelley Spillane/Castle Brands, Inc.
Kelley Spillane is senior vice president of Global Sales at Castle Brands, Inc. He joined Castle Brands during its start up and has been an integral part in the company’s substantial domestic and international growth. Prior to CBI, Kelley was with Carillon Importers Ltd., where he was instrumental in the development of Absolut Vodka and the launch of Bombay Sapphire Gin.